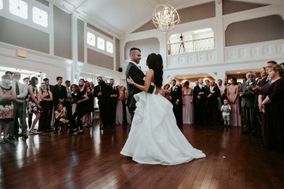 Located on the shores of the gorgeous Connecticut River, this historic city is a wonderful setting for a wedding. 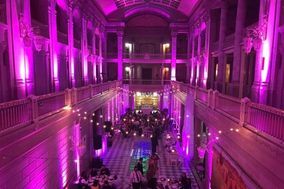 The wedding venues in Springfield run the gamut from grand estates to beautiful barns to beer gardens, but there are quirkier options, too, like the zoo and the Dr. Seuss National Memorial Sculpture Garden. 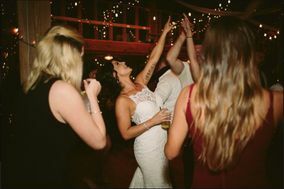 Regardless of your venue choice, there's plenty of great live music here, as well as wedding DJs who are waiting to turn your reception into the party of the year. 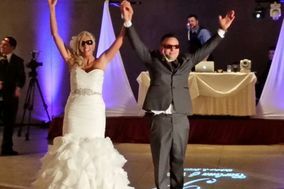 Many couples don't realize how big a role entertainment will play in their wedding receptions, but it makes sense to invest in a DJ (or in a wedding band). 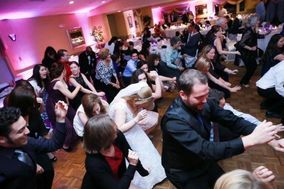 As you meet with Springfield DJs as you are planning your wedding, keep in mind that you probably don't want to economize in this area of your wedding budget. 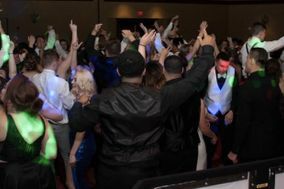 Most wedding DJs in Springfield charge a little more than the national average, though not by much, and of course, chances are you'll find some who charge less. 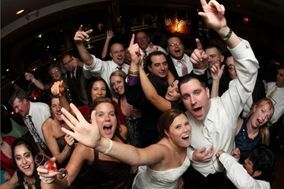 The earlier you begin your search, the more likely it is you'll find a DJ for your Springfield wedding you love at a price you can afford. 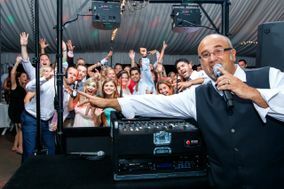 It's important that you find a Springfield DJ you can trust because they will act as your MC, introduce you and your wedding party, make announcements throughout the reception, and set the mood from beginning to end. 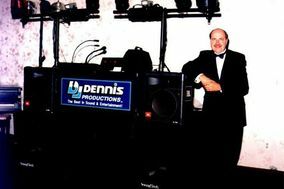 Many experienced wedding DJ services in Springfield also provide add-ons like video setups, lighting rigs, props, and photo booth rentals. 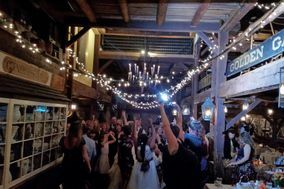 Whether you're talking to wedding DJs or other vendors, you should always have a list of questions ready so you don't forget to ask about any key details. 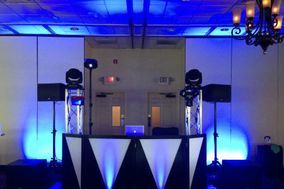 Always ask about availability, the total price and deposits, a DJ's equipment, their performance style, and whether they'll need the venue to provide any amenities. 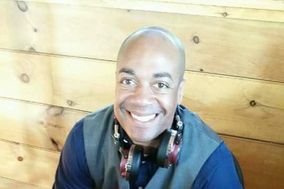 Once you've gotten answers to these questions, you can ask about anything you want, from do-not-play lists to whether they can provide the kinds of extras mentioned above. 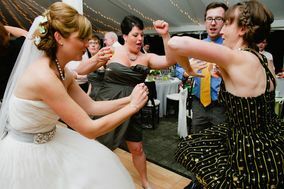 No matter what, always ask for references! 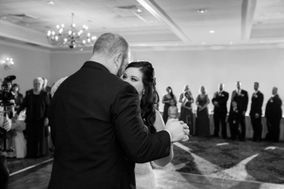 When you're interviewing Springfield DJs (and other wedding vendors, too), keep track of your favorites in a wedding vendor manager so you always have their contact information handy. 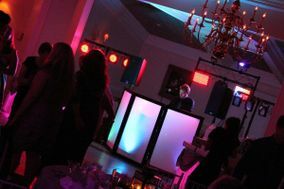 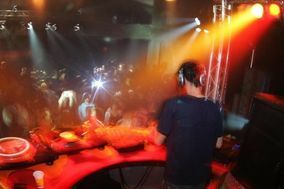 First and foremost your DJ will provide entertainment, but they will be a problem solver, too. 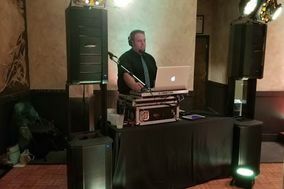 So much can go wrong at a reception, but when you have a talented DJ they can smooth over any hiccups by keeping guests happy. 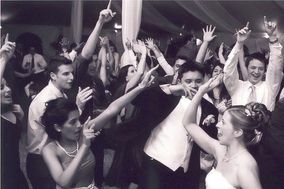 For example, if dinner or the cake cutting is delayed, your wedding DJ will use music to pack the dance floor so no one is the wiser. 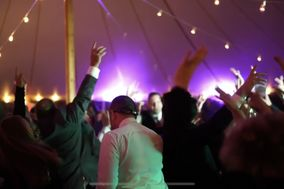 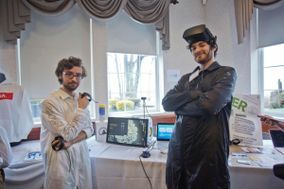 Give your DJ a comprehensive schedule of events so they know what is happening when and can help guests transition from one showcase moment to the next. 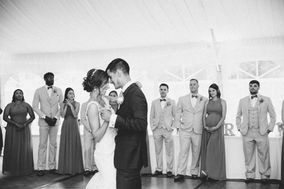 Wedding planning can be stressful but it doesn't have to be! 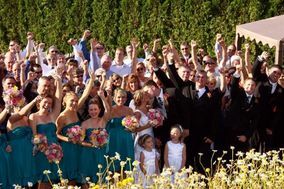 WeddingWire has created detailed wedding checklists and other planning tools to help you create a picture perfect ceremony and reception in Springfield.